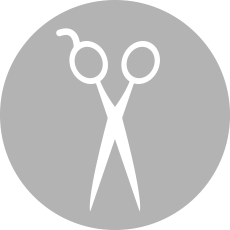 Back to You - Wigs and Professional Hair Styling for client's with medically related hair loss. 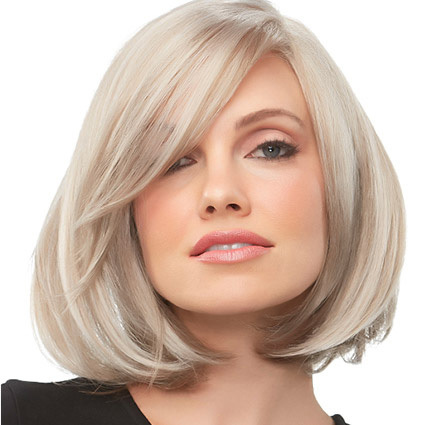 We'll help you find the most flattering wig for your preferred style. This can be done either before — or after — you start to experience hair loss. We order the alternative hair for you, then cut and color it to suit your personal, customized style. *When a cranial prosthesis (wig) is prescribed due to medical-related hair loss, you may be eligible for reimbursement from your health insurance provider. Back To You can help you submit the request for reimbursement. Order a Back To You Gift Certificate, redeemable online anytime by our client. Simply choose the amount you want to gift. We do the rest and email it straight to them instantly. Our Stylists Will Help You Get Back To You! Several Men's and Women's Styles available!